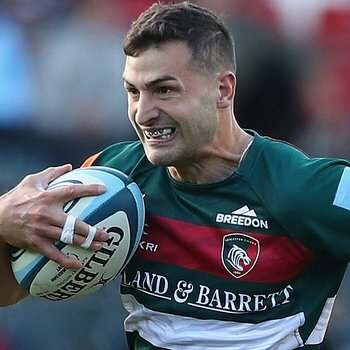 Leicester Tigers winger Jonny May has been shortlisted as one of six players for this season's Guinness Six Nations Player of the Championship. 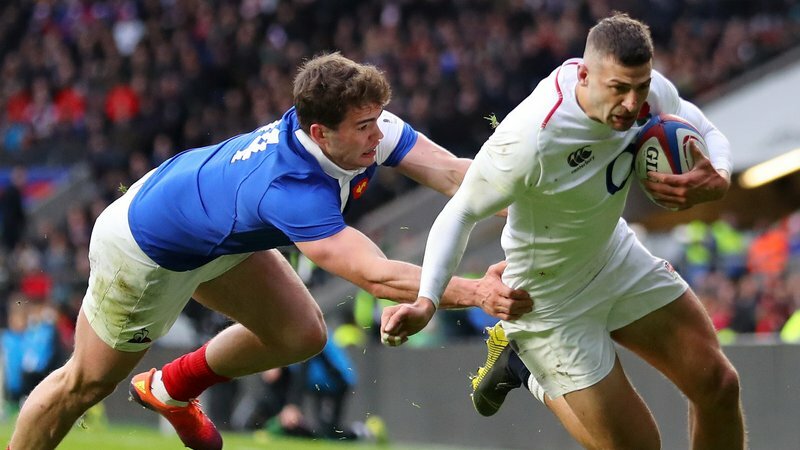 May is one of two England players nominated alongside back-rower Tom Curry, with all four remaining nominees coming from the Grand Slam and Championship winning Welsh squad. 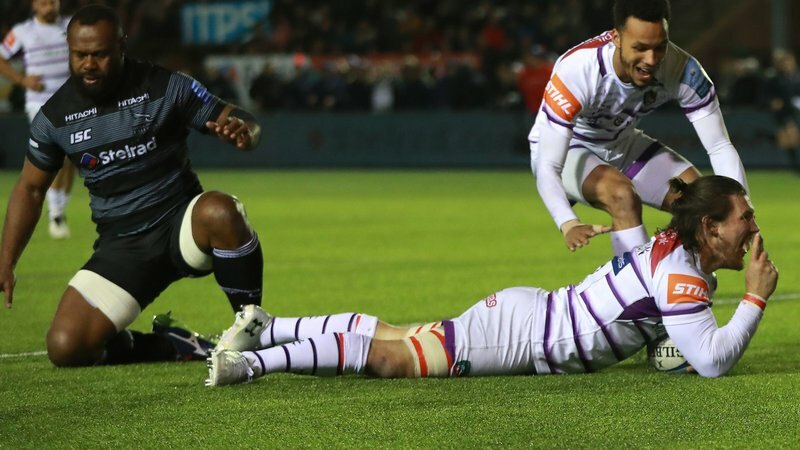 Wales' shortlisted players are Josh Adams, Alun Wyn Jones, Hadleigh Parkes and Liam Williams. 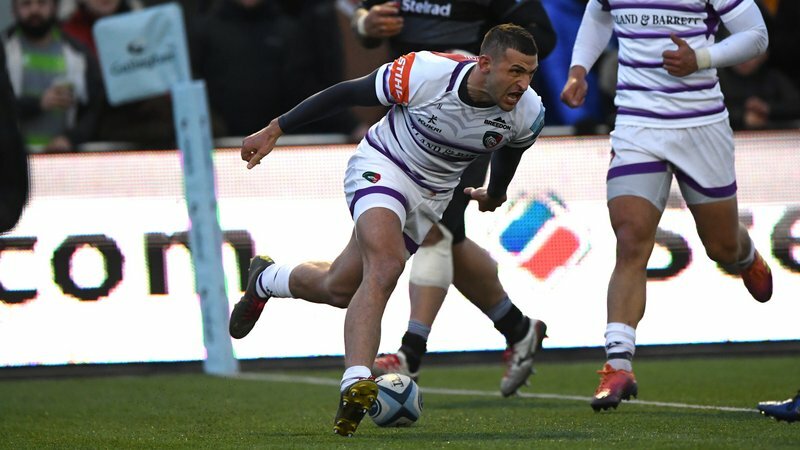 Tigers speedster May finished the tournament with the most tries of any player (6) in his five appearances and with the fourth most points of any player (30) - the only non goal kicking player in the top five, above Ireland's Johnny Sexton on 23 points. 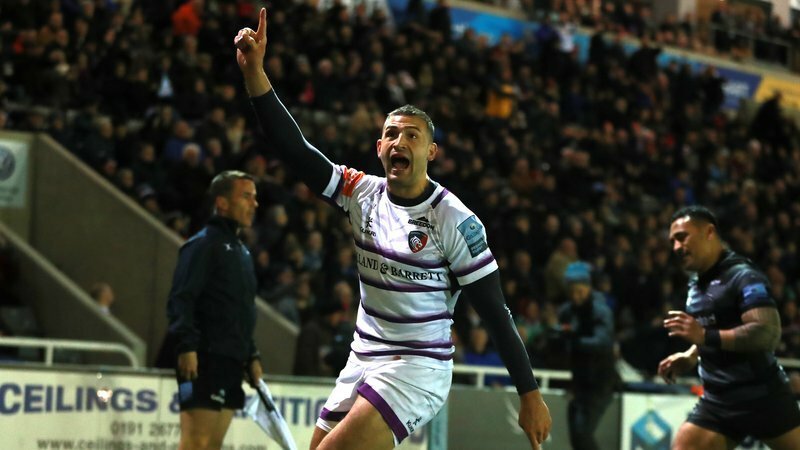 May also featured in top five for both metres gained (284) and clean breaks (11) at the conclusion of the Championship.